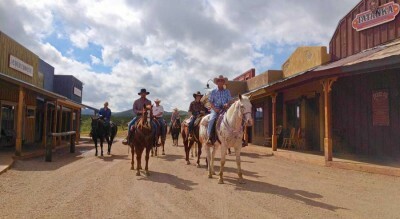 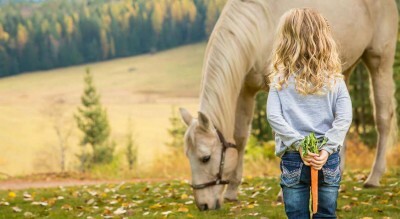 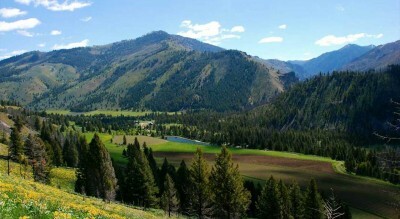 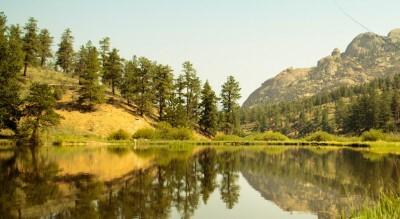 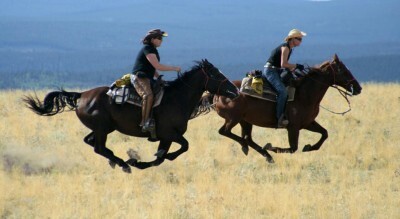 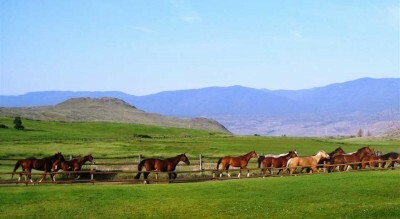 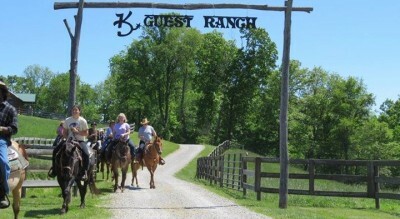 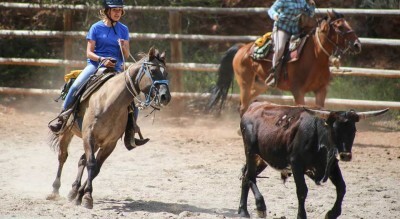 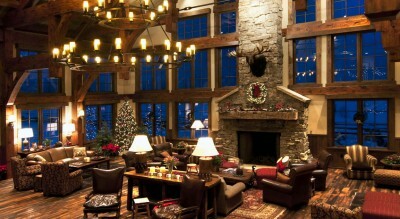 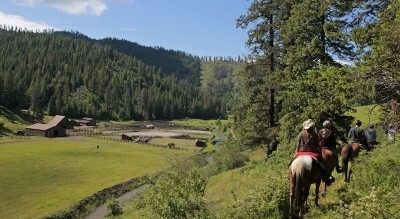 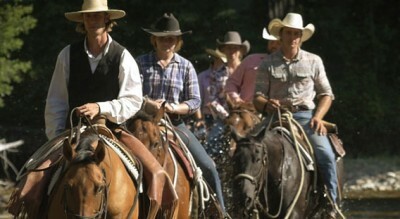 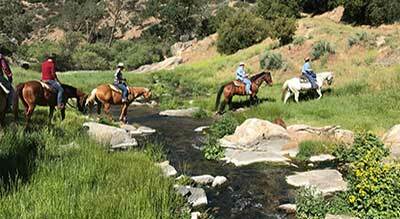 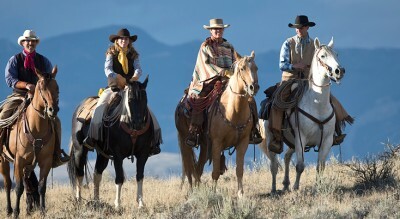 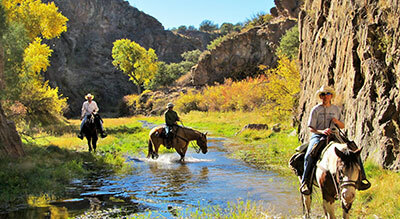 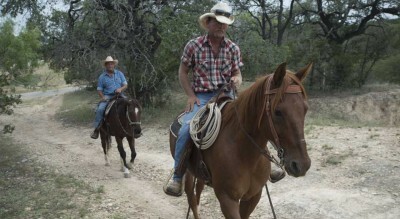 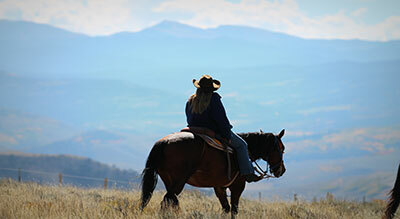 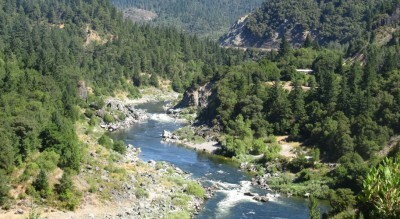 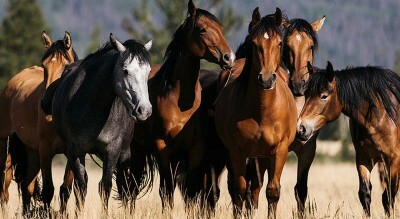 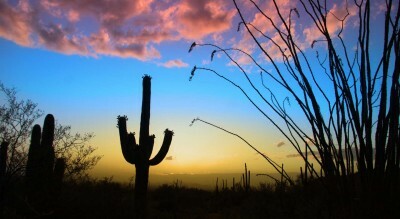 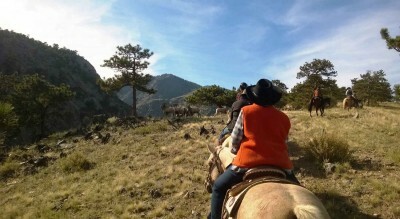 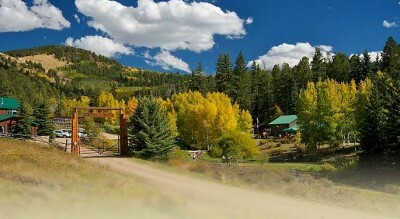 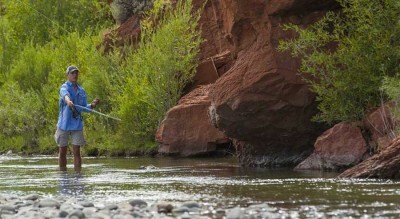 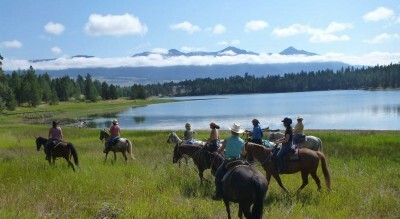 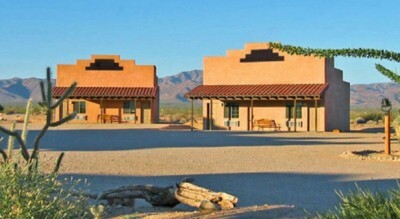 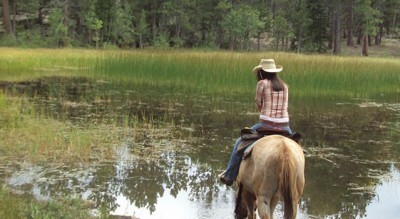 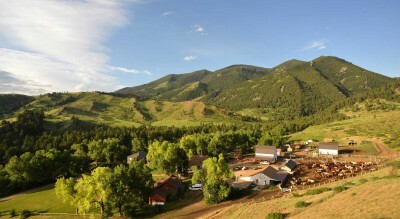 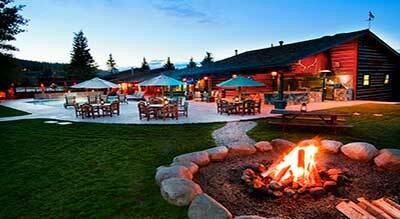 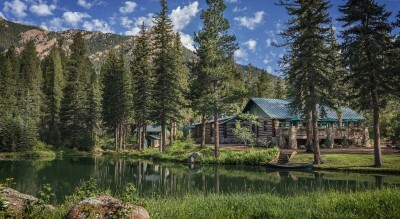 Looking for a Dude Ranch or a Guest Ranch that is perfect for holding an event? 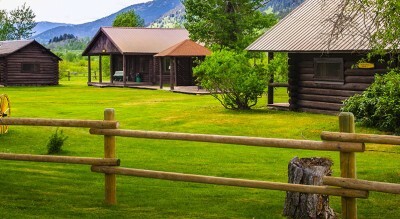 Check out our members below that offers these facilities. 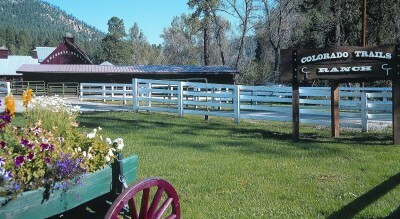 Also, if you are looking for a wedding venue check here.